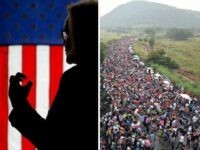 Claire McCaskill Rubber-Stamped Plan to End All Immigration Enforcement in U.S.
Sen. Claire McCaskill (D-MO) has most recently shifted gears on immigration, talking tough on border issues, although months ago the lawmaker co-sponsored legislation to end all immigration enforcement. 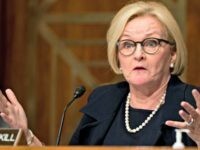 President Donald Trump’s focus on border security is a “shiny object” which is undermining efforts to curb the sale of fentanyl drugs in Missouri, says embattled Missouri Sen. Claire McCaskill. 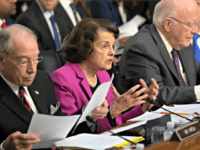 Senate Democrats representing red states are under pressure with confirmation hearings under way for pro-Second Amendment nominee Brett Kavanaugh.